Does your business use cars, truck, or vans? Then you need commercial auto insurance. 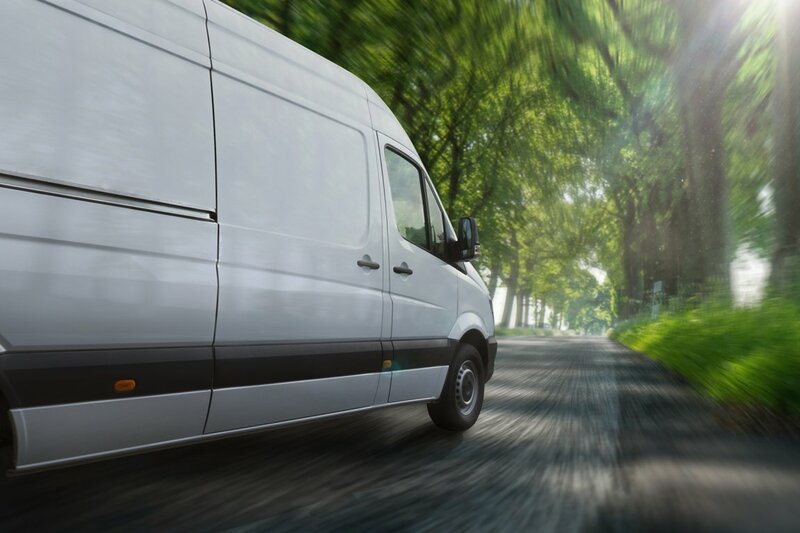 Whether you have a whole fleet of company vehicles or just one or two trucks to your name, it’s important that they have appropriate commercial auto coverage. Much like a personal auto policy, commercial auto covers liability, collision, and medical payments in the event of an accident. Here are some of the coverages generally included in a commercial auto policy. This type of insurance provides coverage for any bodily injury or death caused by you or a member of your staff while operating a company vehicle. If the injured party should sue, this insurance often covers your legal defense as well. This type of policy protects you if a company vehicle causes property damage to another party. This type of coverage also offers protection if the other party decides to sue your company for the damages done. If your company vehicle is involved in an accident, then medical payments insurance will cover the driver’s and passengers’ medical expenses. Generally, this coverage kicks in regardless of who was at fault in the accident. This type of coverage pays for any damages to your company vehicle after it was involved in a collision. This type of policy covers any physical damage to your company’s vehicle caused by theft, vandalism, fire, and other named perils. Want to get your company vehicles and employees the comprehensive coverage they need? Then contact Action Insurance Group to learn more about your coverage options today.